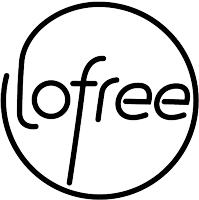 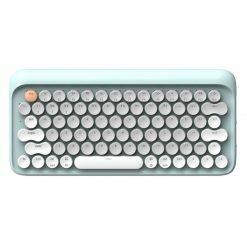 The 4 Seasons Keyboard from LoFree comes in 4 color schemes to fit your design needs, it works with any Bluetooth device from your Android phone to your Macbook. 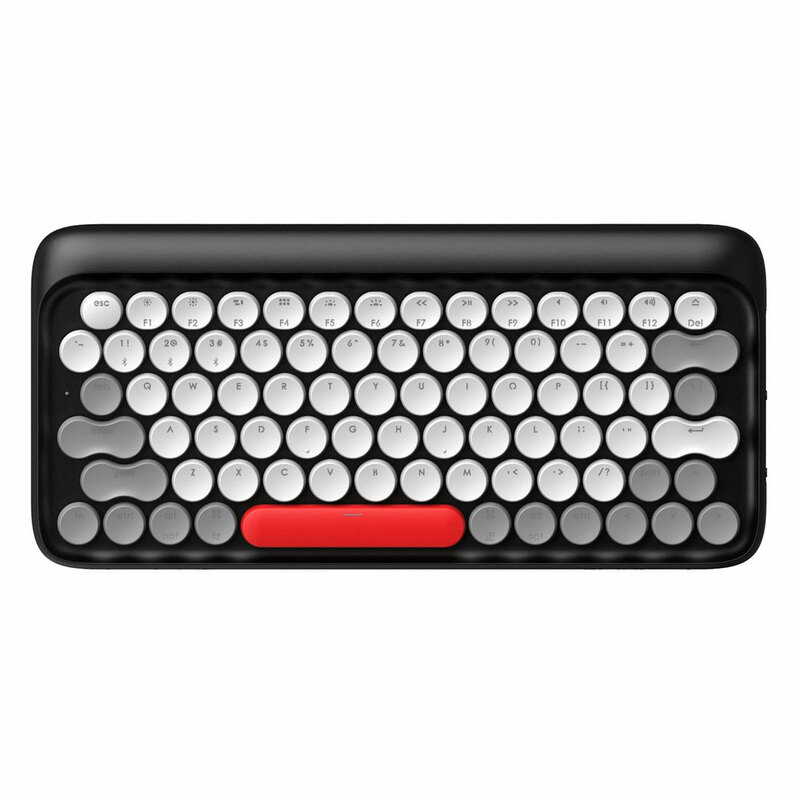 You can also plug this keyboard in using a cable, and the charging time is around 5 hours using USB 3.0. 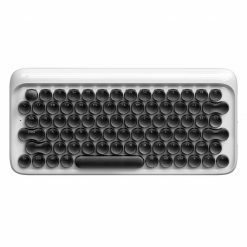 The switches installed in this keyboard are perfect to mimic the feeling of a typewriter, Gateron Blue switches, with a lifetime of more than 50 million clicks with the ability to replace them if needed down the line. 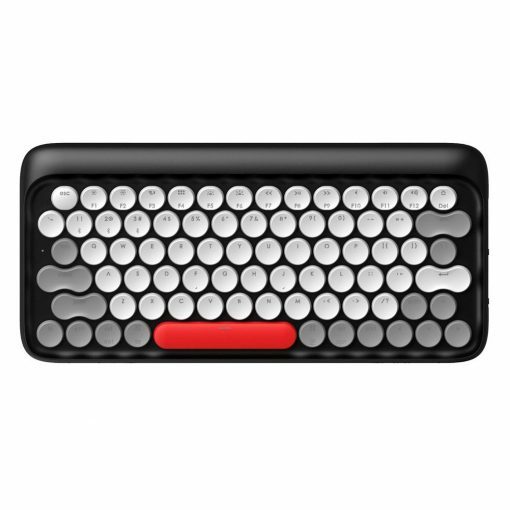 The Keyboards features LEDs and includes a 4000mah battery that will last you up to two weeks on a single charge. 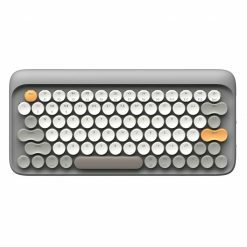 The body of this keyboard is made to be light to allow you to transport it wherever you need, the keycaps are easy to clean and you can always replace them if needed.